Whilst the Mayor of London has no statutory duties around education, she or he does have the power to coordinate and fund education-related projects across London. By law, the Mayor must publish a London Plan setting out the strategic direction for long-term development of integrated economic, environmental, transport and social infrastructure initiatives within the capital. 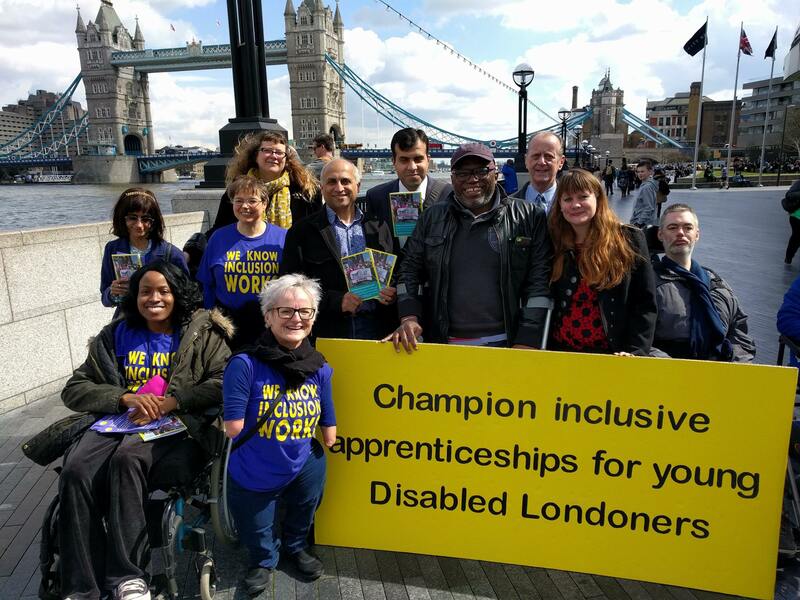 Before the GLA and Mayoral elections in 2016, ALLFIE, Inclusion London and Transport for All jointly launched a manifesto: the Disabled People’s Challenge to the next Mayor of London. All London Mayoral election candidates in 2012 and 2016 supported ALLFIE’s inclusive education manifestos. The Mayor of London, Sadiq Khan, pledged his support for ALLFIE’s asks on inclusive education and apprenticeships. ALLFIE worked with Transport For All and Inclusion London to produce a Disabled People’s Roadmap for the Greater London Authority. The GLA’s Education Scrutiny Panel is undertaking an investigation into SEN provision across the capital. ALLFIE has been asked to submit written evidence and take part in the panel’s sessions on SEN provision.